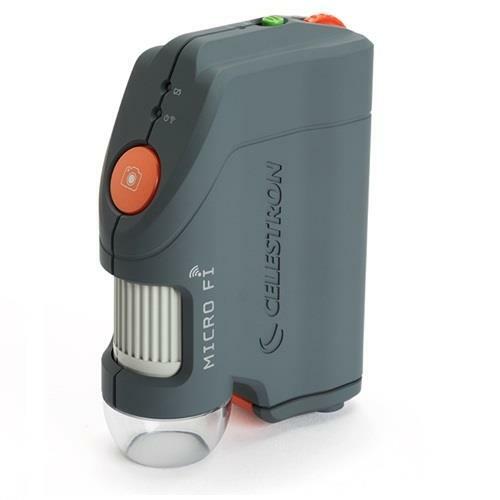 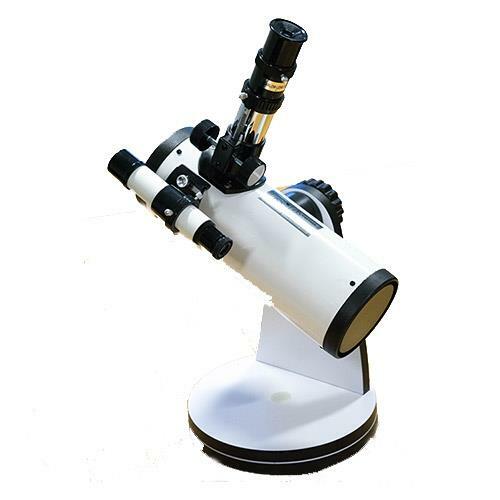 The Wi-Fi enabled handheld digital microscope that works with your smart devices to stream live video and record movies and still images. 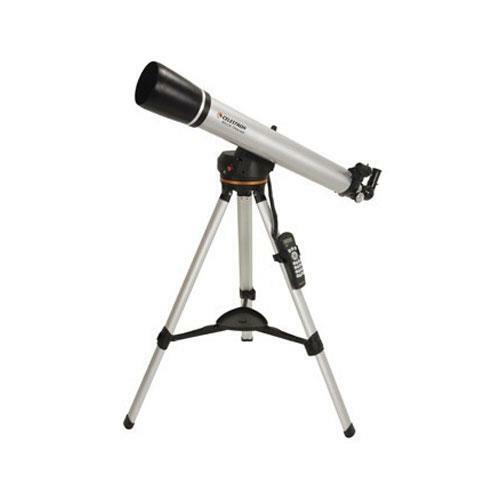 Perfect for balconies, high windows, and observation decks, Omni provides stunning views of wildlife, landscapes, and more. 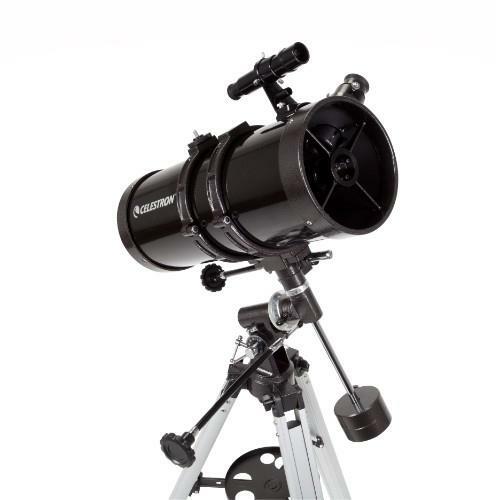 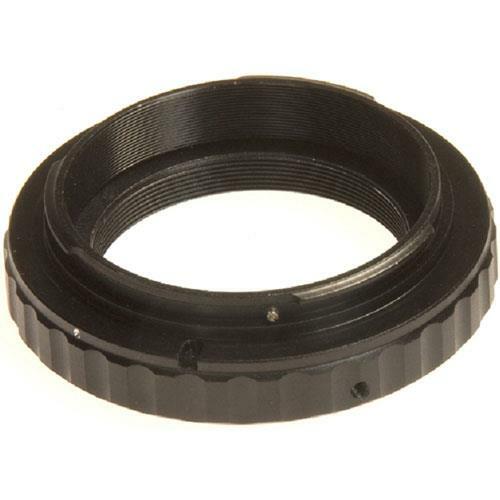 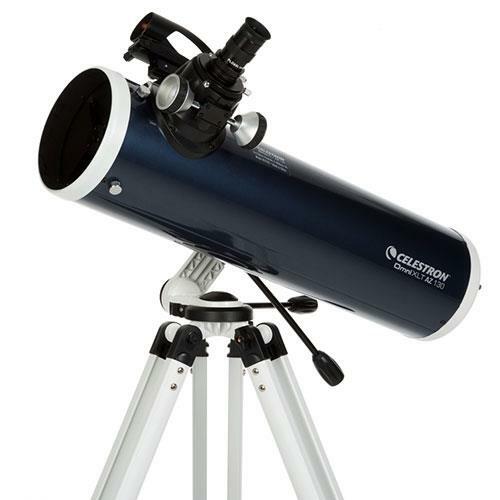 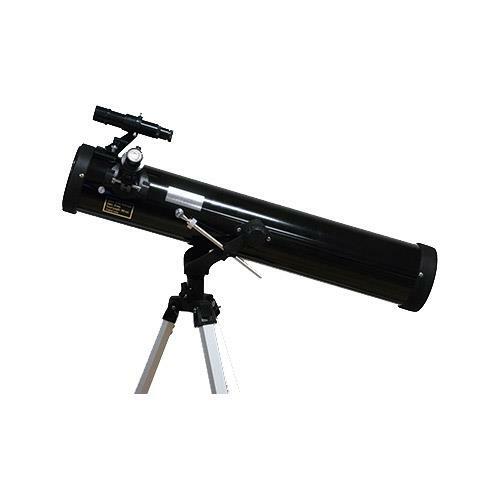 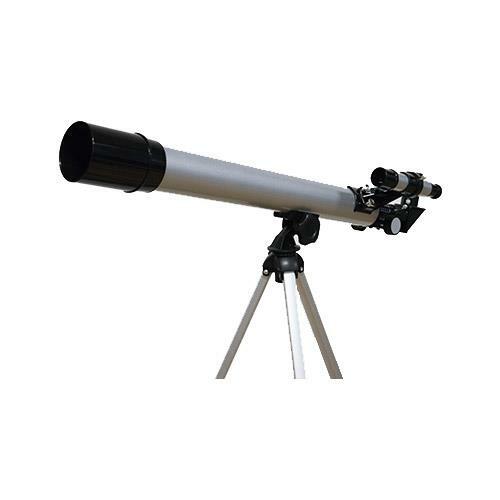 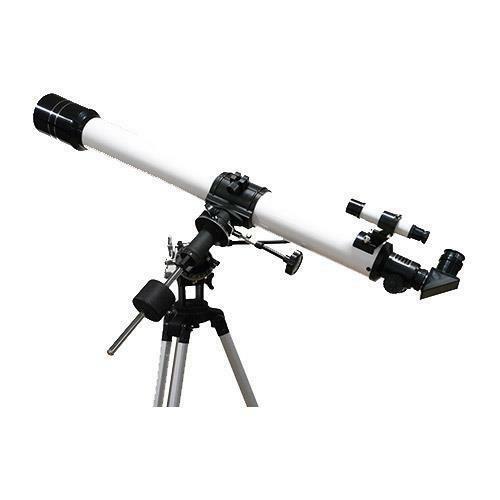 High quality 80 mm refractor, Lightweight Computerized Mount, Built-on StarPointer finderscope to help with alignment and accurately locating objects.